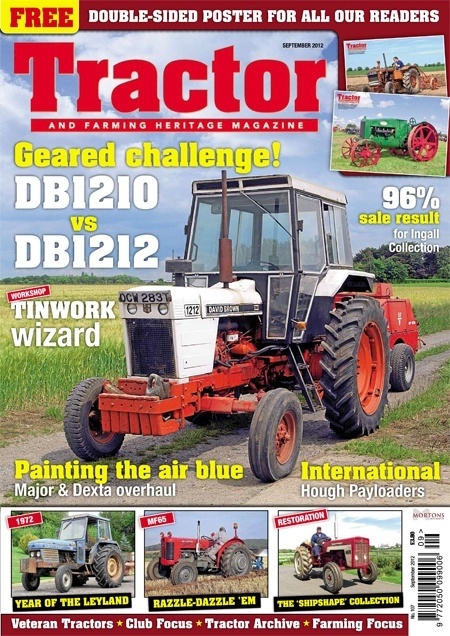 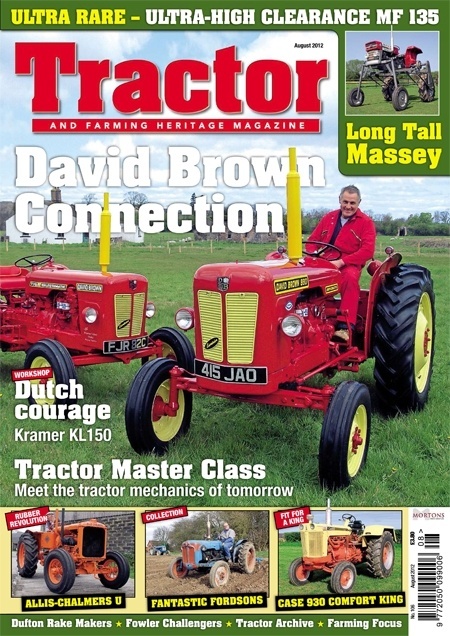 A celebration of farming life and the tractors and machinery that worked them over the past hundred years. 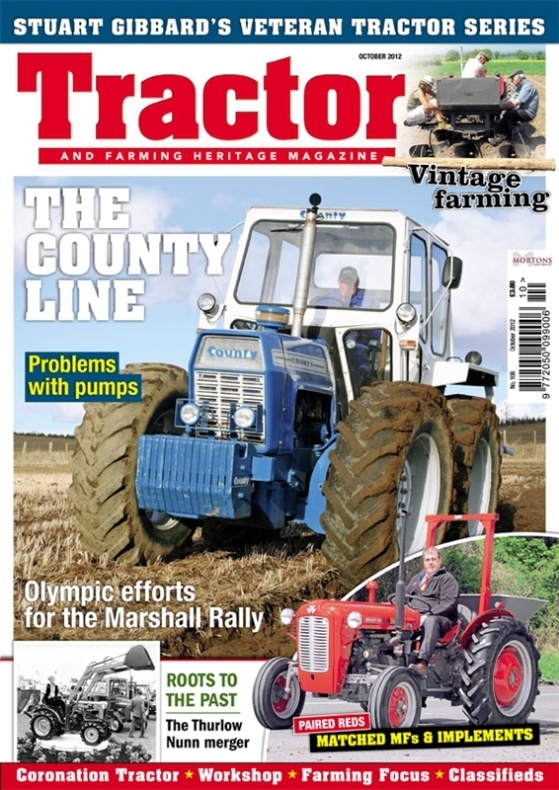 From seed time to harvest dairy to stockyard our farming heritage is as important as the tractors themselves. 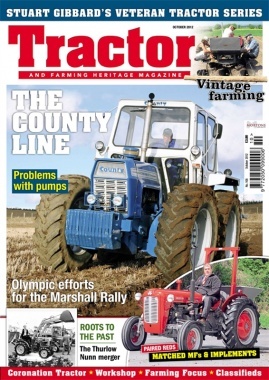 Featuring the rare as well as the famous names with archive and beautiful colour pictures of restored machines.